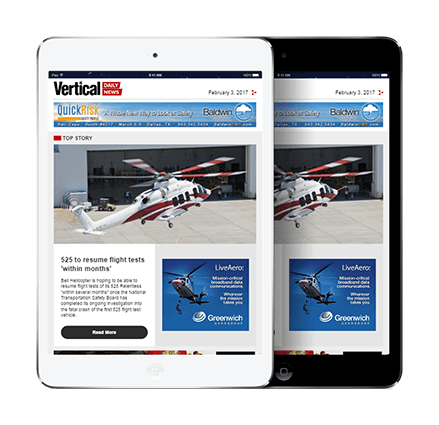 Bell Helicopter delivered the company’s new Bell 505 Jet Ranger X to its first customer at HAI Heli-Expo 2017. 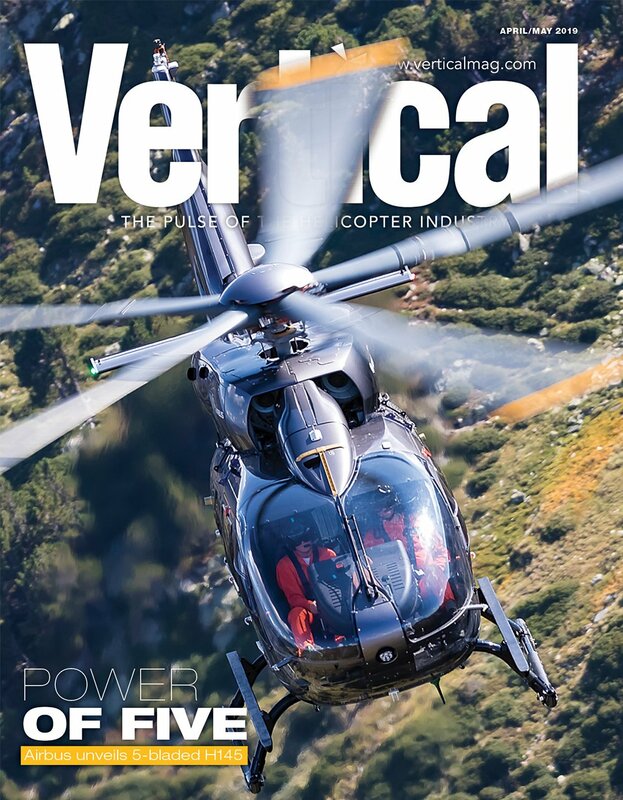 True Blue Power’s lithium-ion engine-start battery and Mid-Continent Instruments and Avionics’ two-inch standby attitude module are standard equipment on the Bell 505. 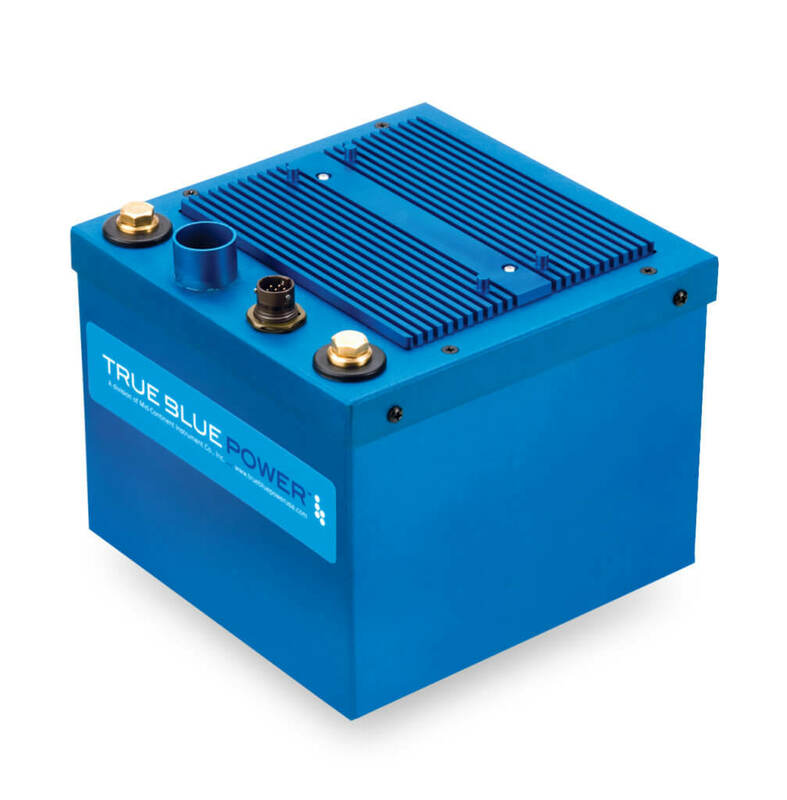 True Blue Power’s TB17 engine-start battery on board the Bell 505 utilizes the most sophisticated Nanophosphate lithium-ion cell chemistry available, providing unmatched power, energy and safety. The TB17 offers extensive benefits of ownership when compared to lead-acid and nickel cadmium alternatives, delivering 45 percent weight savings, efficient energy starts, increased payload, and 60 to 90 percent reduced maintenance cost. This advanced lithium-ion battery is engineered with several layers of protection and communicates real-time battery status to the pilot. 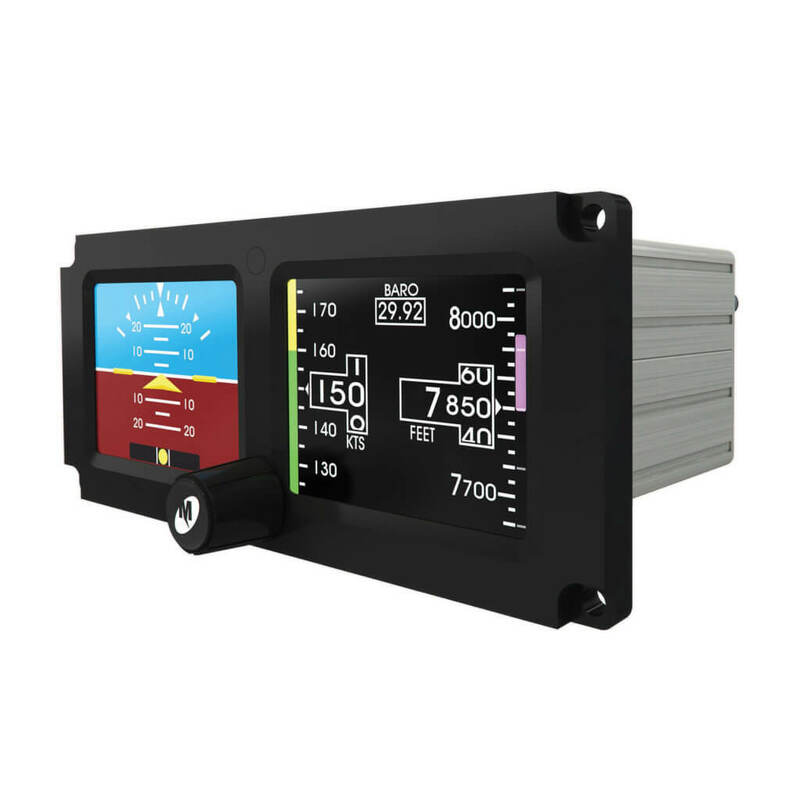 Mid-Continent Instruments and Avionics’ MD302 Standby Attitude Module (SAM) complements Bell 505’s advanced avionics suite. The Bell 505 helicopter’s fully integrated glass flight deck is the first in its class, delivering improved safety and mission capabilities. SAM provides a seamless transition from the primary flight displays to the standby instruments during an emergency situation. 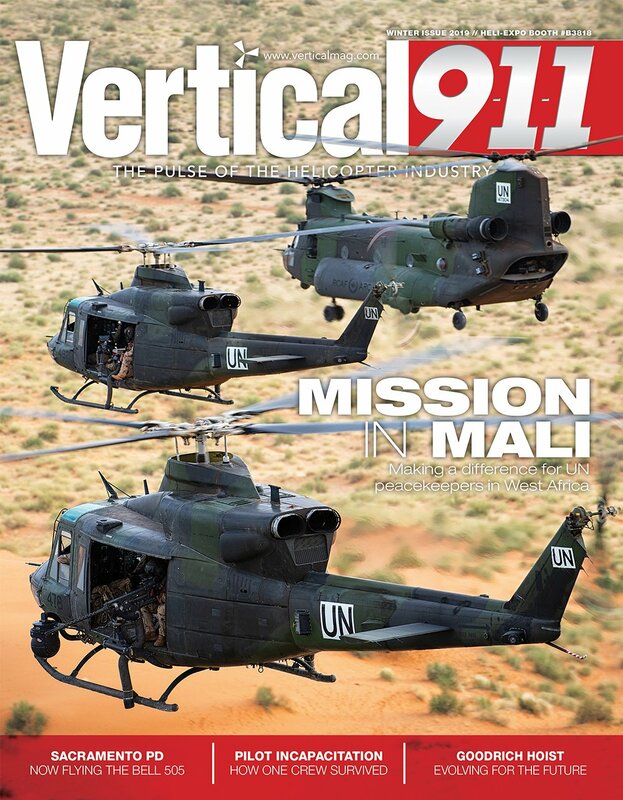 For more information, visit the True Blue Power and Mid-Continent Instruments and Avionics booth No. 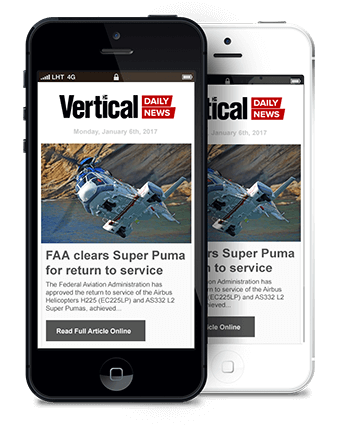 5717 throughout HAI Heli-Expo 2017, March 7 to 9 at the Kay Bailey Hutchison Convention Center in Dallas, Texas.